The A6 Avant has a higher starting price than key rivals, but that’s down to the limited range of engines available at the moment. 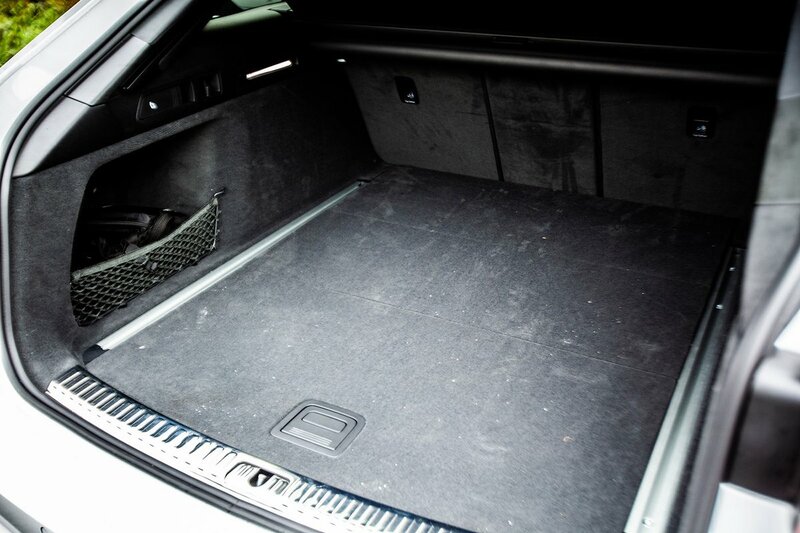 Model for model, it’s very much in line with the BMW 5 Series Touring and Mercedes E-Class Estate. Fuel economy is also competitive; the 40 TDI Sport model matches the 60.1mpg official average of the 520d SE and beats the E220d SE’s 57.7mpg, although it should be noted that all of these figures were measured under the old NEDC cycle, which is set to be replaced by a more realistic test. 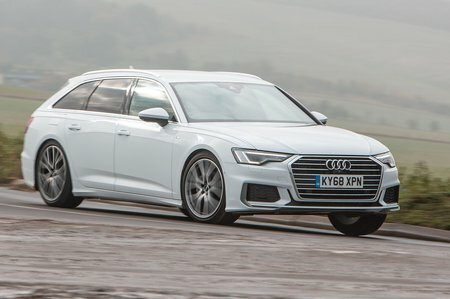 If you’re a company car driver, all three models will cost you a similar amount in Benefit-in-Kind tax, while the experts at Cap HPI predict that the new A6 Avant will hold onto its value better than the Jaguar XF Sportbrake and just as well as the E-Class Estate. It’s expected to depreciate slightly quicker than the 5 Series Touring, though. Sport-spec A6 Avants come with most of the luxuries you’re likely to want, including heated front seats, part-leather upholstery, satellite navigation, keyless entry and go and 18in alloy wheels. Upgrading to S line trim brings 19in alloy wheels, sportier looks and leather and alcantara seats. Although we don’t have data for the latest A6, Audi finished joint 20th in our most recent reliability survey – behind BMW, but ahead of Jaguar and Mercedes. The A6 Avant is covered by a warranty that lasts for three years or 60,000 miles, whichever comes first, whereas BMW, Jaguar and Mercedes all provide three-year warranties with no mileage limit. Optional safety kit includes adaptive cruise control with steer assist – a useful tool for high-mileage drivers – and traffic sign recognition to keep you abreast of the speed limit. Meanwhile, more sophisticated ”semi-autonomous” driving technology is set to be added at some point in 2019, reducing the driver’s workload to make long journeys safer and more convenient. 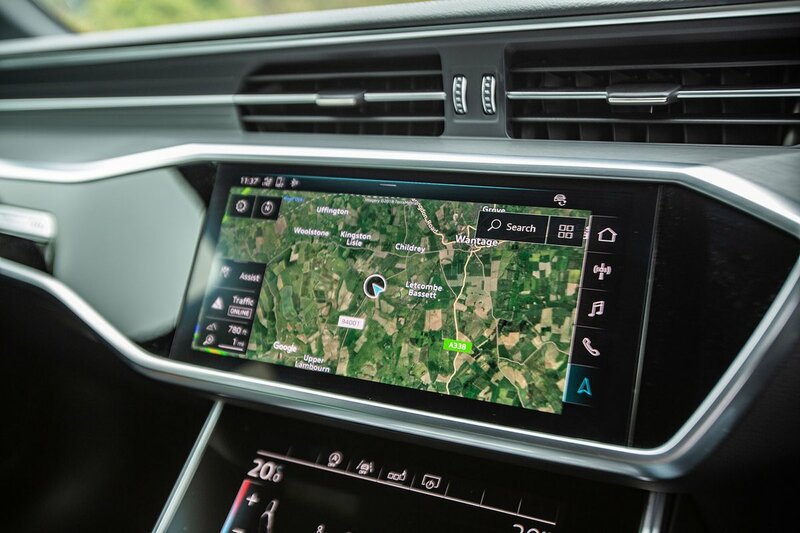 An alarm, engine immobiliser and deadlocks (which prevent a door from being opened, even if the window is smashed) are fitted to every A6 Avant to ward off thieves.